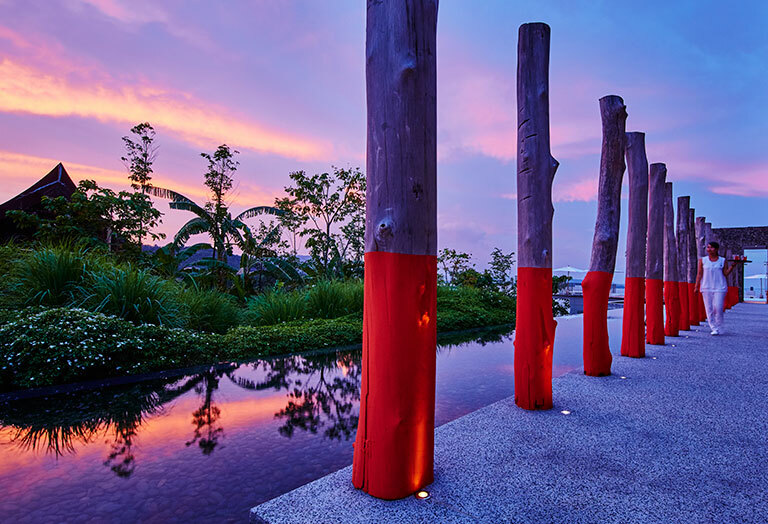 The Unique Tourism Collection is Australasian GSA, managing sales and marketing, for COMO Hotels & Resorts. 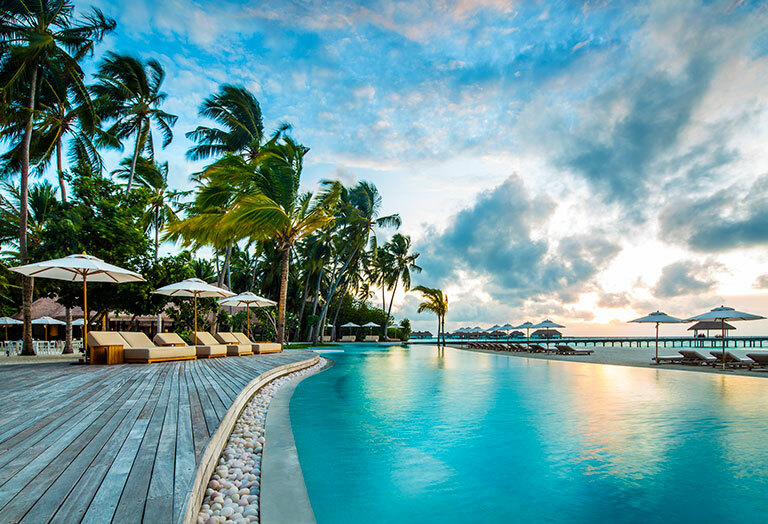 COMO offers personalised luxury travel experiences in its urban hotels, island resorts, adventure retreats and wellness resorts. 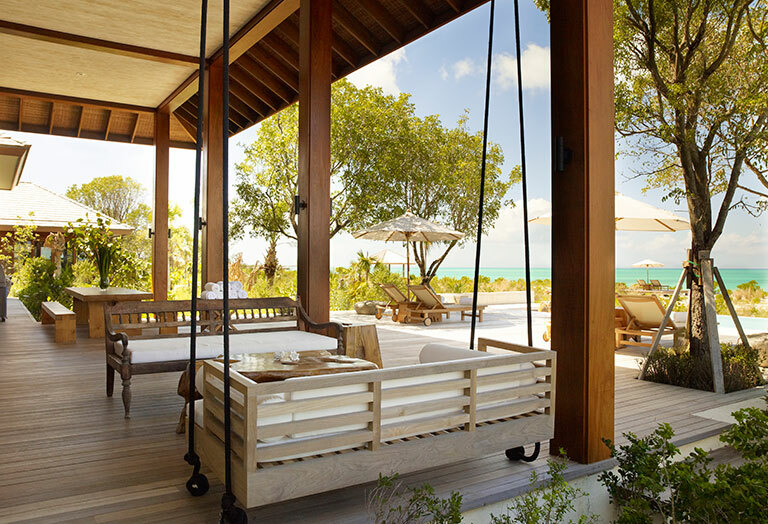 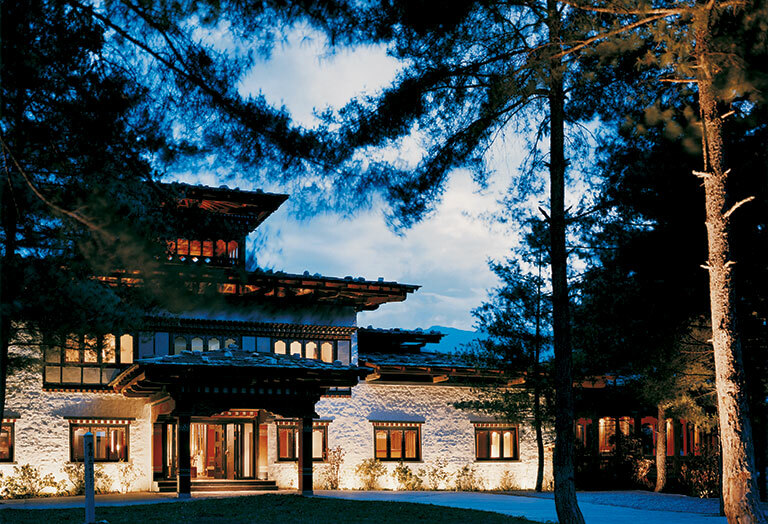 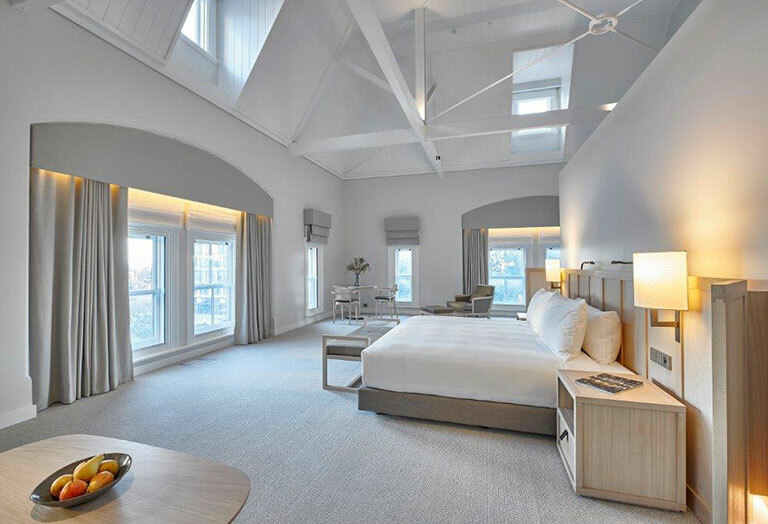 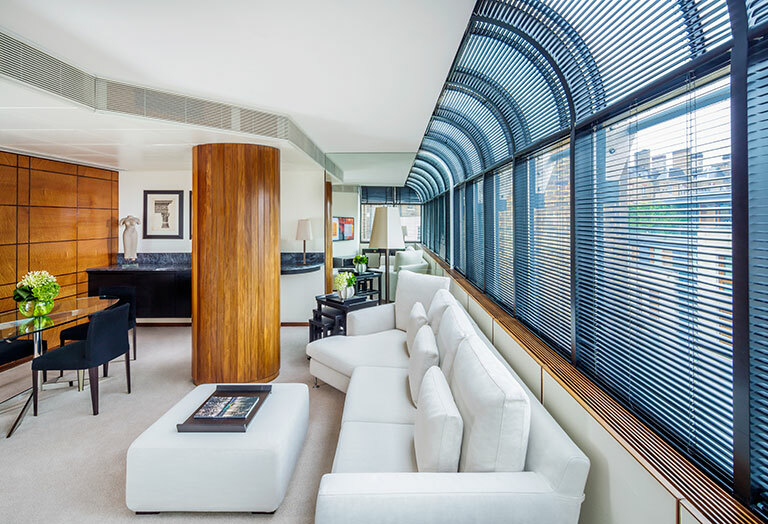 Properties include The Halkin by COMO in London, three Metropolitan by COMO hotels in London, Bangkok and Miami Beach, Parrot Cay by COMO in the Turks and Caicos, Cocoa Island by COMO and Maalifushi by COMO in the Maldives, Point Yamu by COMO in Phuket, three Uma by COMO experience resorts in Bali and Bhutan, and COMO The Treasury in Perth. 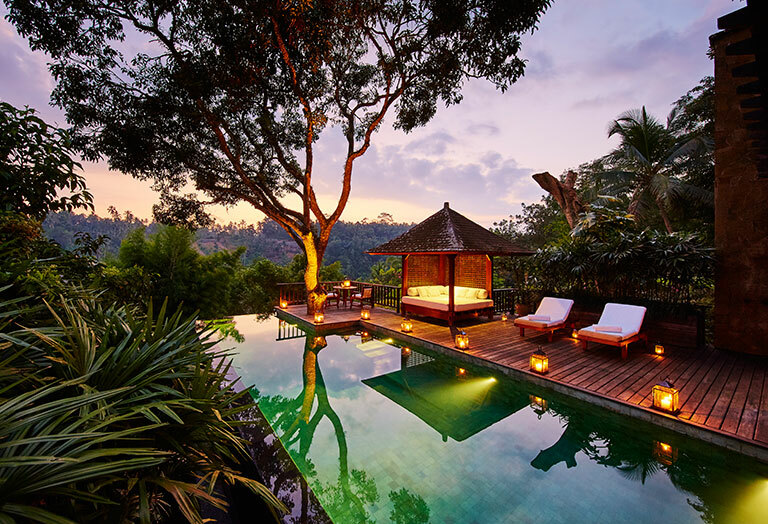 COMO Shambhala Estate in Bali is a wellness retreat, managed in partnership with COMO’s sister brand in wellness, COMO Shambhala.